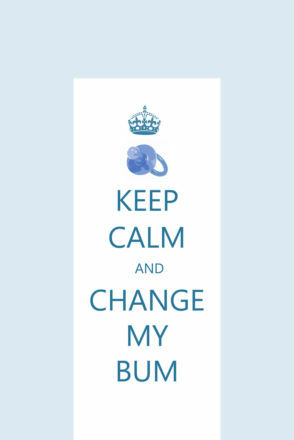 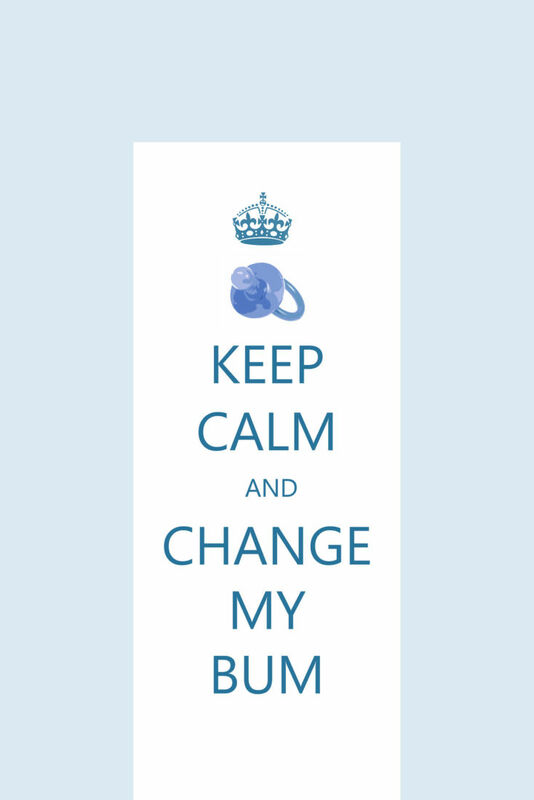 We introducted this design to our range of changing mats just this week as the Poppy appeal is launched. 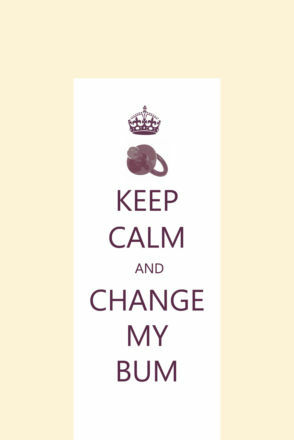 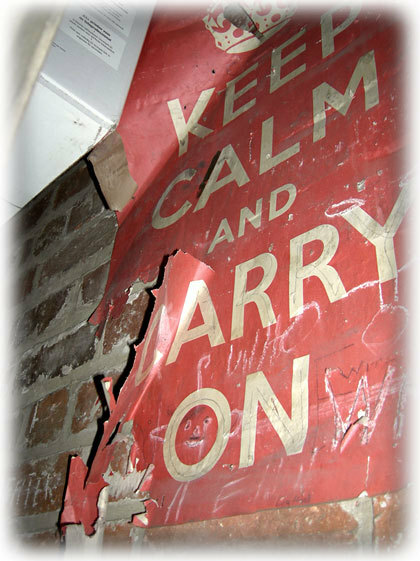 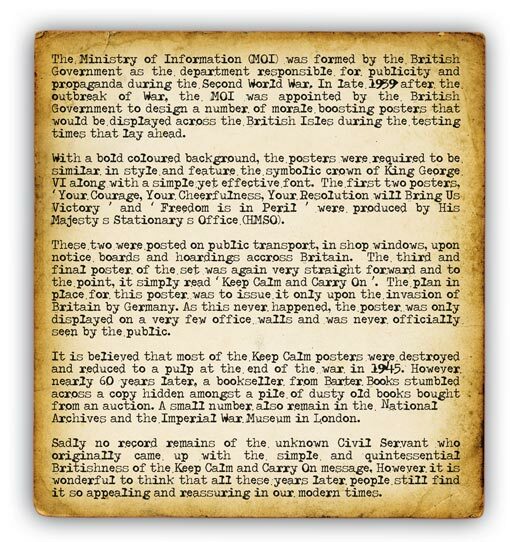 The history of and a picture of the original Keep Calm poster can be seen below. 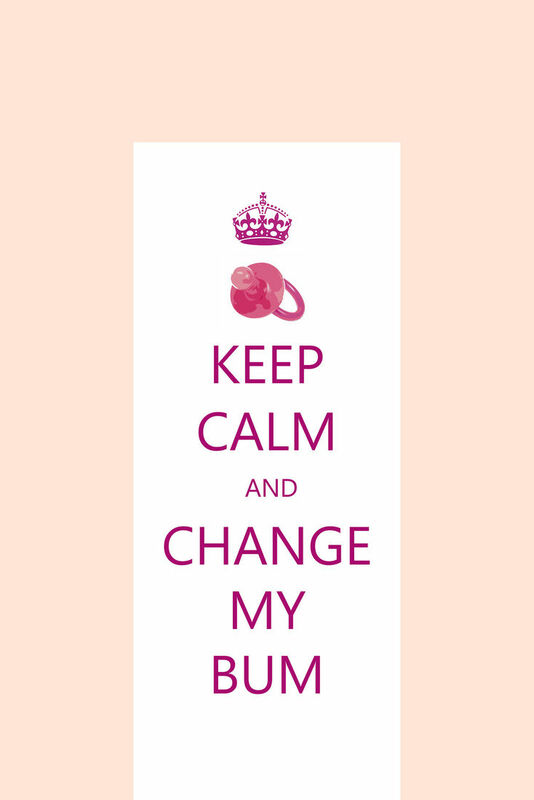 At the moment we are doing blue, pink & neutral but can change colours if requested.